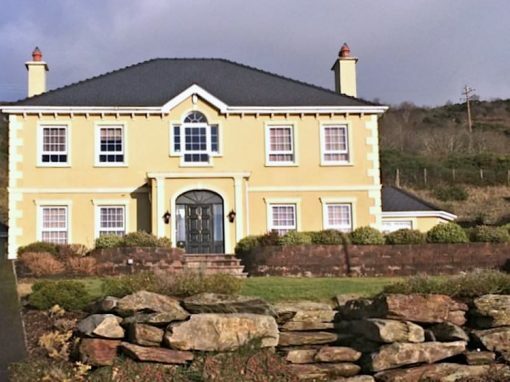 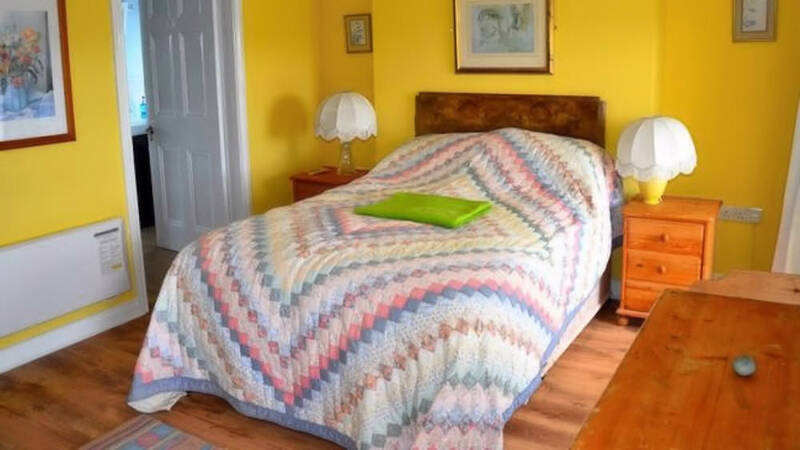 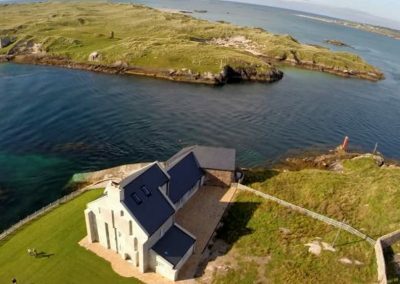 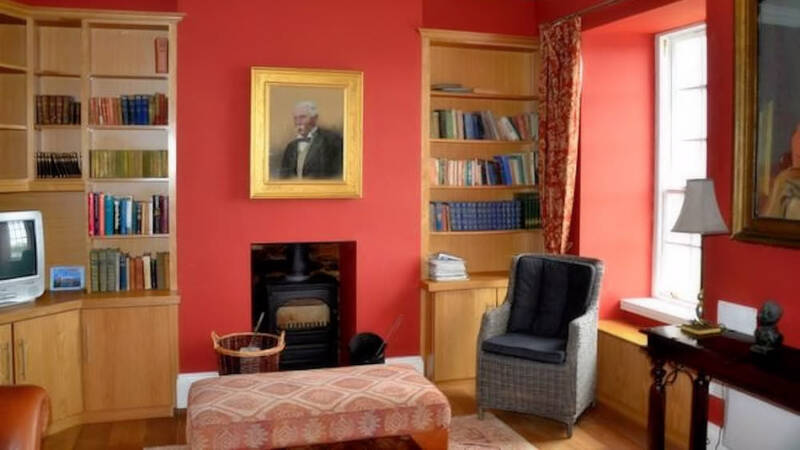 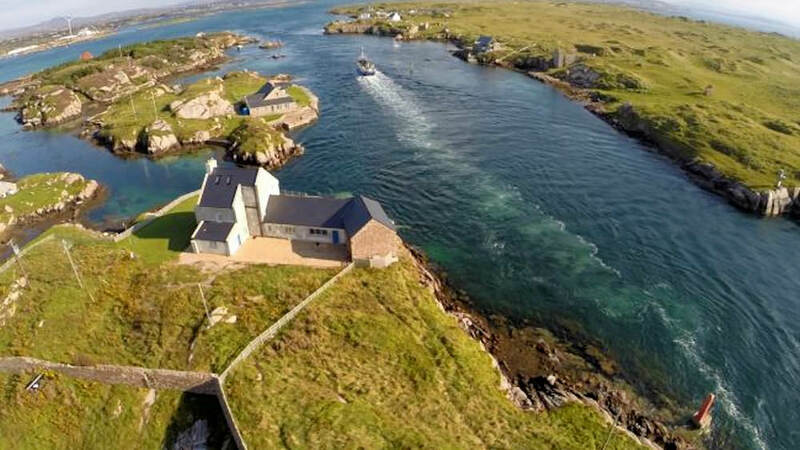 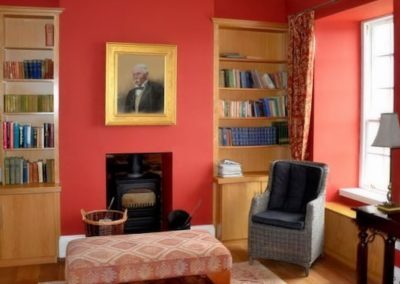 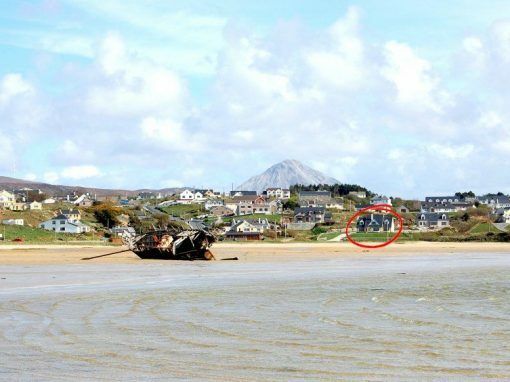 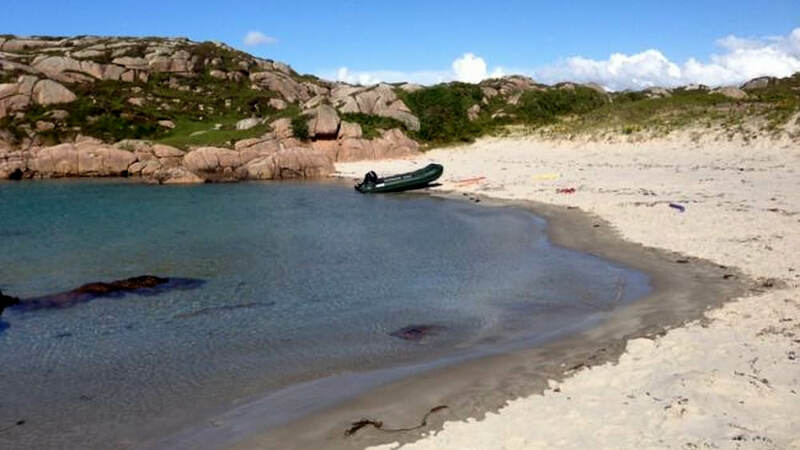 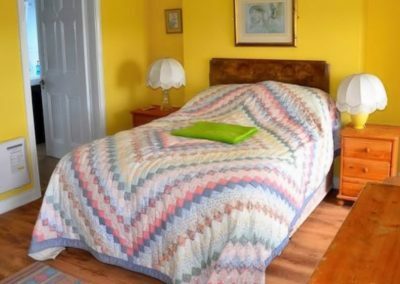 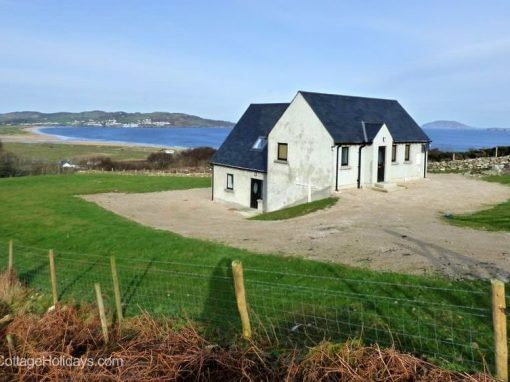 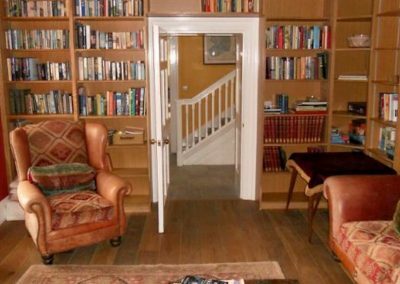 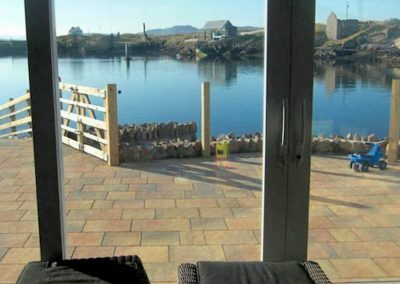 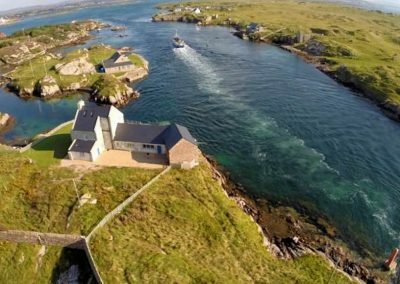 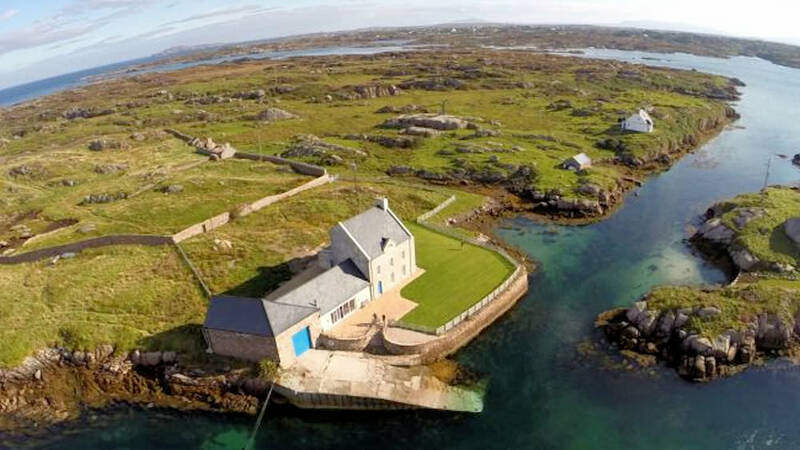 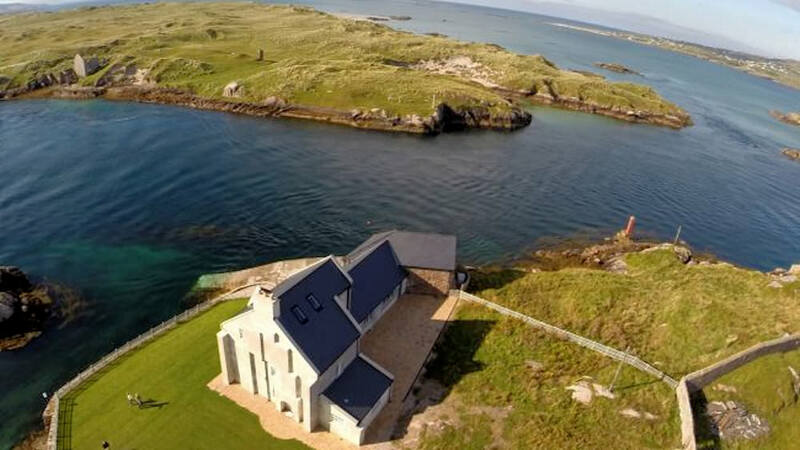 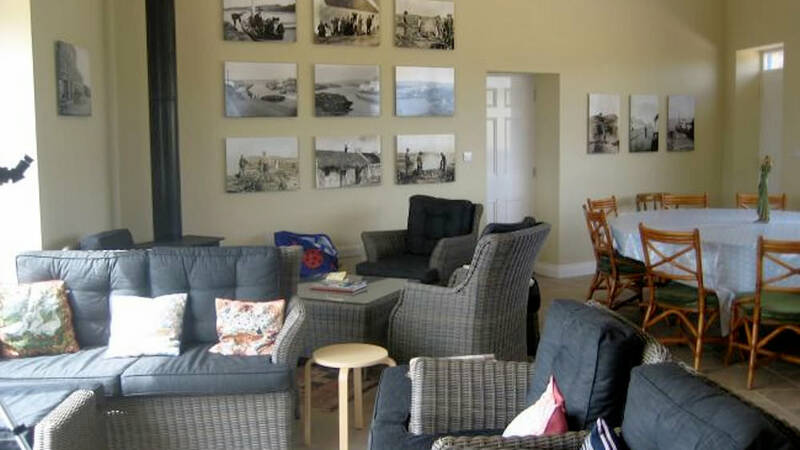 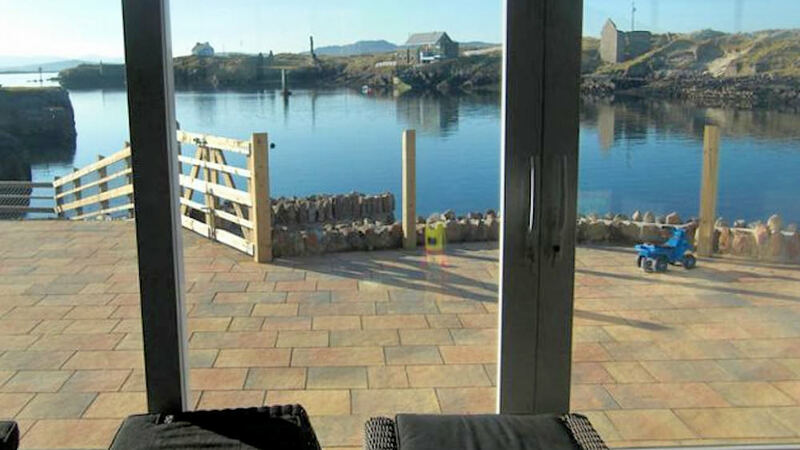 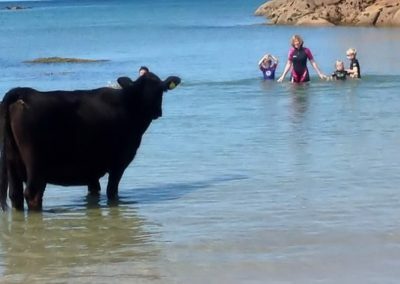 Inishcoo House is a large, beautifully restored 18th century coastguard house standing alone on a magical uninhabited island just 5 minutes boat ride from the historic fishing village of Burtonport on the mainland. 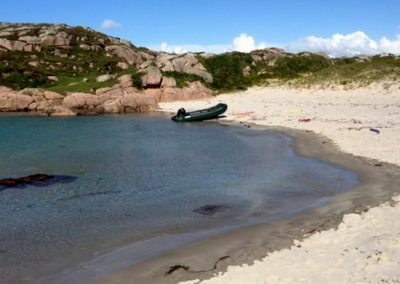 The island features several glorious sandy beaches, a shipwreck, an inland lake and unlimited walking, fishing, boating and swimming possibilities. 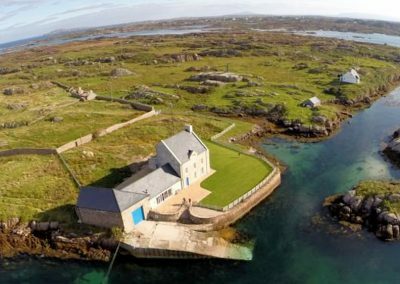 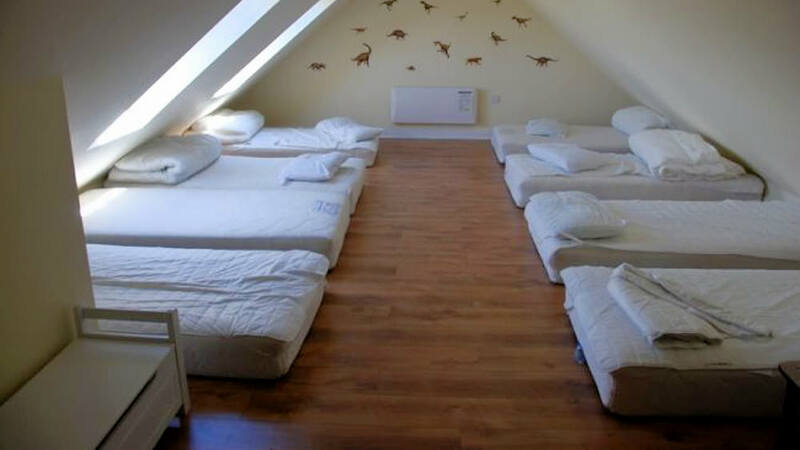 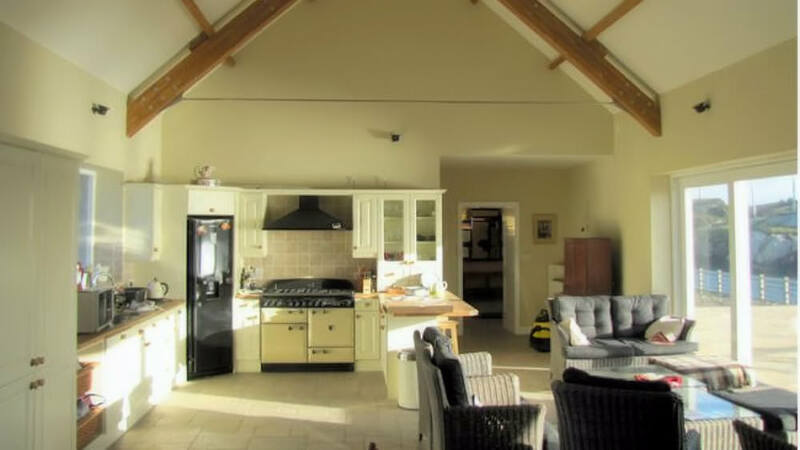 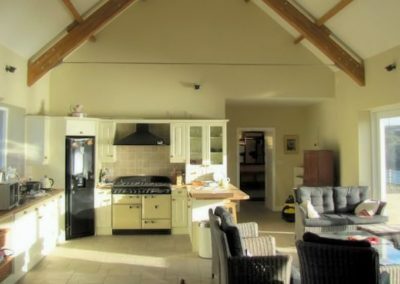 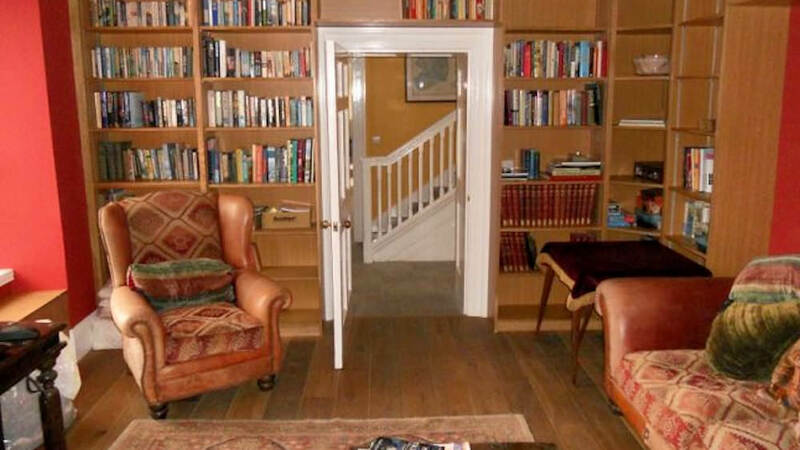 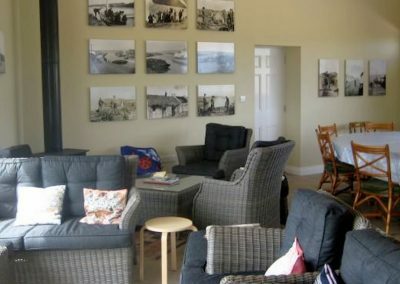 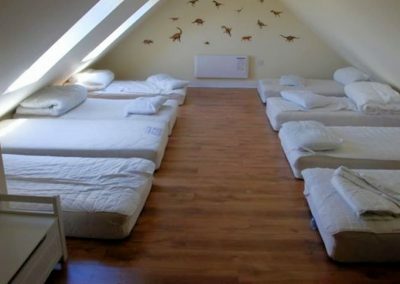 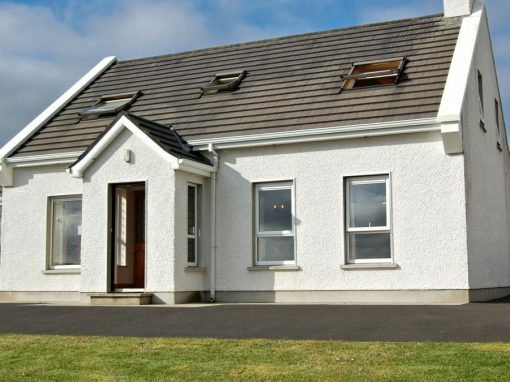 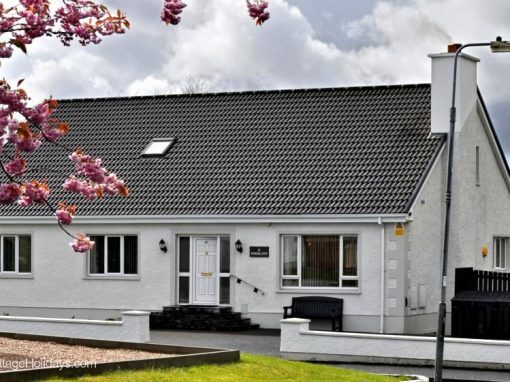 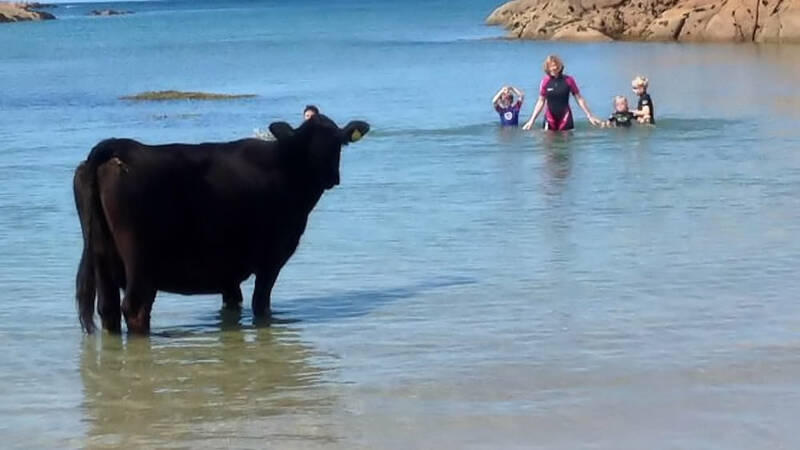 Inishcoo has 7 bedrooms and can sleep 6 couples/12 adults very comfortably.